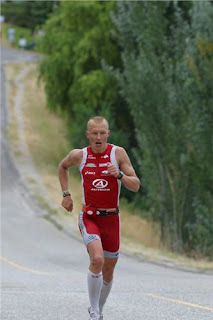 Petr Vabrousek won his 4th Viennaman, a 1/2 Ironman distance race in the Czech Republik. It was a tough day in the office for Petr out there fighting the elements: cold and rain. 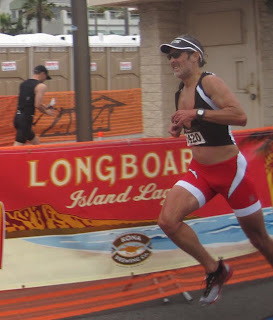 But the hard work paid off even if only 17 seconds separated him from second placed Robert Lang… Did the SLS3 compression socks made a difference? Kellie Wells finished 2nd place at the Diamond League Track Meet in Rome. Kellie is currently the series points leader and holds the current World Lead time for the 100m hurdles! 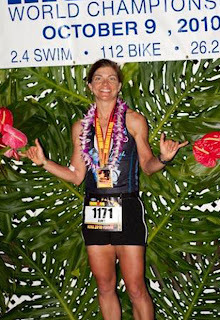 We are excited to see her at the World Championship this summer rocking SLS3 compression socks. 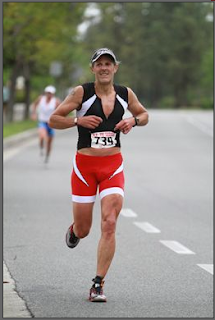 Amy is busy putting in the final weeks of training preparation for IM Coeur d'Alene on June 26th. 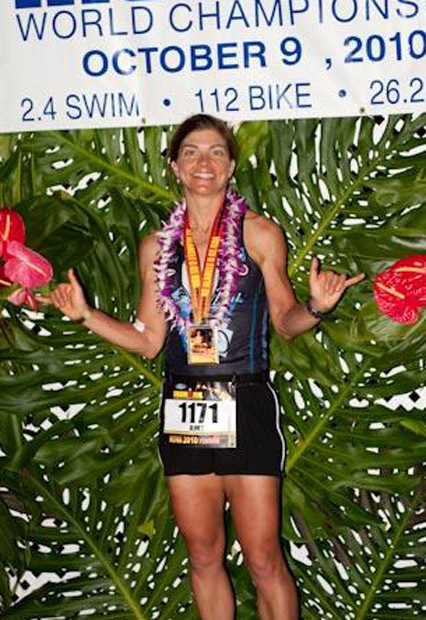 We'd like to welcome Amy and her husband, Andy, to the SLS3 Team! 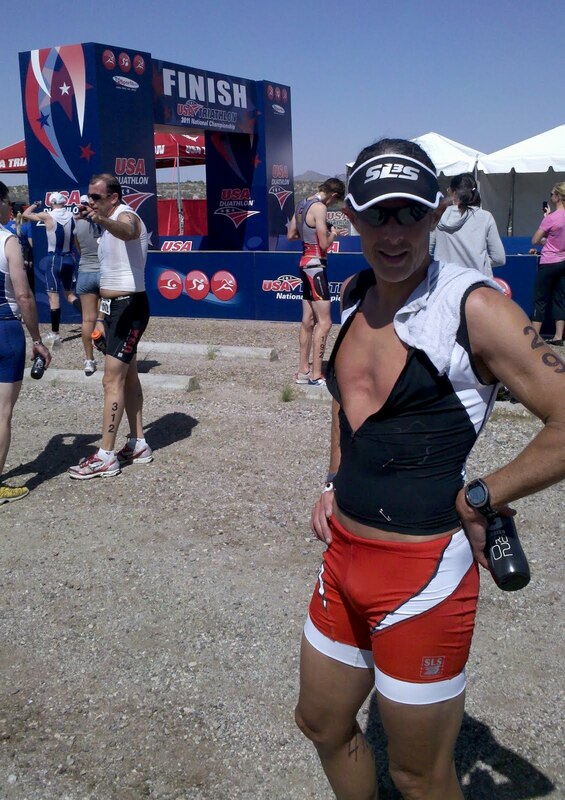 Both will be wearing SLS3 Triathlon Suits. 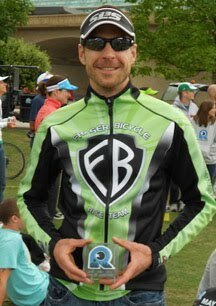 Congratulations to new SLS3 Team Athlete, David Callahan for his 2nd place division finish at Memphis in May last weekend. 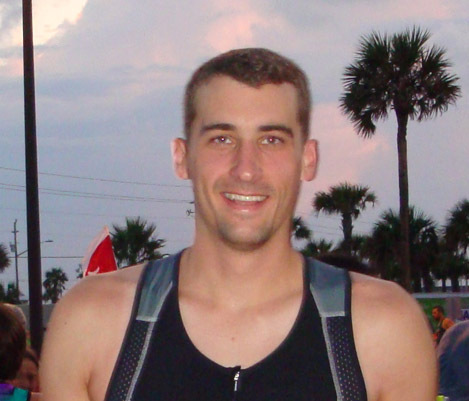 We are happy to announce that Marco Anzures joins Team SLS3. Marco is a talented distance runner and is in the USA Olympic Development team. His PB for 10k is 29:00 . 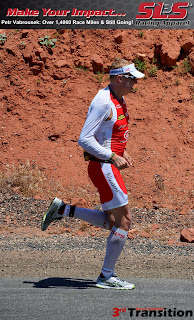 We are hoping to help him break the 29 minutes with a little bit of help from SLS3 compression socks. SLS3 athlete Petr Vabrousek finished 9th at the Ironman Texas last weekend in a time of 9:37:29. This was his second Ironman in just 14 days and his 100th in total. Petr was more than happy with his result. 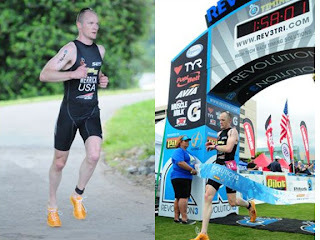 He secured a Kona spot for the Ironman World Championship Race in Hawaii in October and takes some time off to recover with SLS3 compression socks. SLS3 Team Athlete, Thomas Maliszewski III from Rochester, Michigan, had a great race at the REV3 in Knoxville on May 14th,- second overall, fastest bike split and second fastest run split rocking the SLS3 Triathlon Shorts. 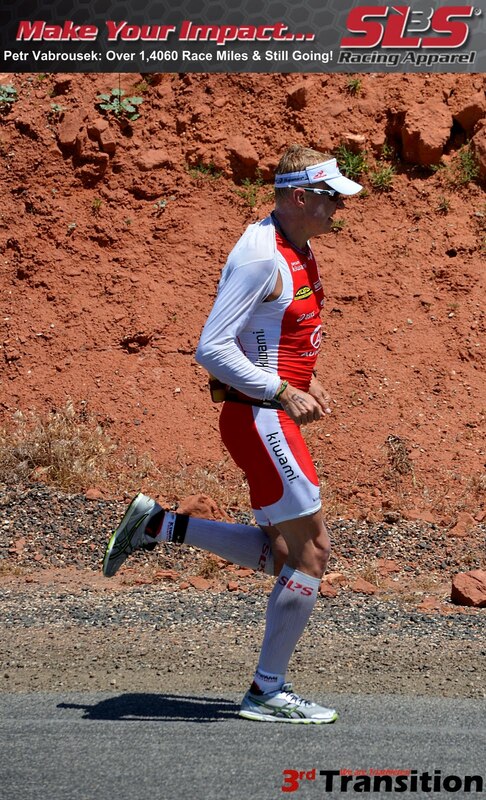 Petr Vabrousek just finished 9th at the Ironman in St. George - one of the hardest races worldwide. Petr is getting ready for a second Ironman in two weeks, when he will be racing Ironman Texas. 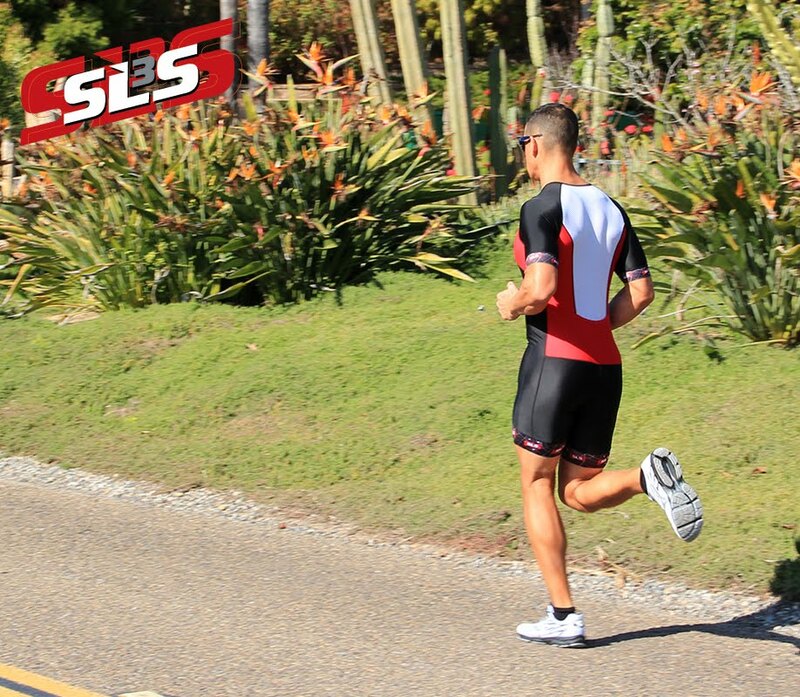 He sure knows how to recover from races like these with a little bit of help from SLS3 compression socks. Sponsorship. Would you like to join our SLS3 Racing Team? We want to get your feedback and input on performance, fit and quality. 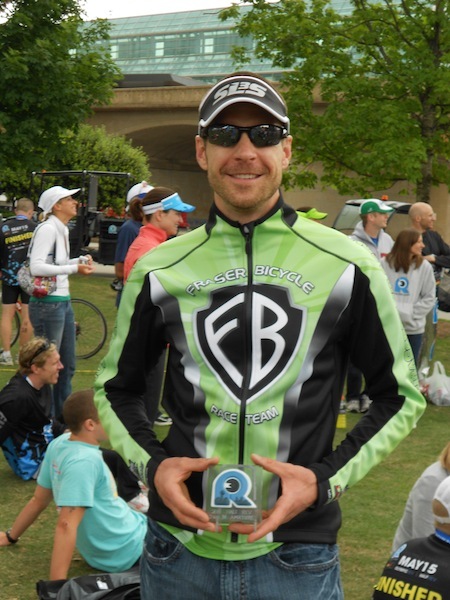 In return, team athletes get discounts on all apparel and race incentives towards apparel. You don't have to be a Pro. 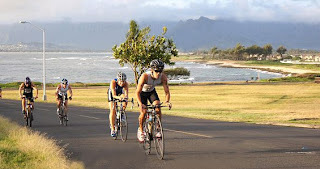 We're looking for warm, friendly, out going athletes who love the sport and love connecting to other athletes, shops, coaches and media. Feel free to forward this email to anyone you think might make a great SLS3 ambassador! We will provide you with Triathlon Shorts, Triathlon Suits and Triathlon Tops. Let us hear from you. 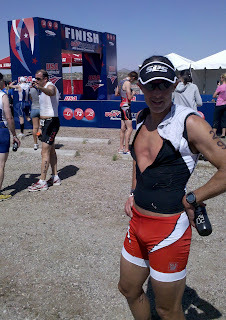 Check our website www.slstri.com for the latest in compression news, specials and athlete bios..